Forex candlesticks are one of the basic tools used in forex trading. They were invented in the 18th century by Japanese rice traders and were used to show the open, close, high and low of price in any given period of time. I use candlesticks in my forex trading instead of simple bars because they give a lot more “clues” as to where price may go next. There are 100s of patterns and books on the subject and there is even a “forex candlestick university” course that will cost you $3000 ! I concentrate on approximately 10 basic candlestick patterns that I show you in the video. There are a number of options for indicators of price action. I prefer candlesticks as I think they give better clues of where price is going to go next. I use a maximum of ten. If you can thoroughly learn these ten patterns you have enough in your armoury to trade a huge number of systems. 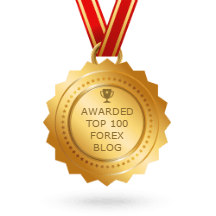 I go into much more depth about the different types of forex candlesticks and how to trade them via my 5* rated forexmentorpro service. 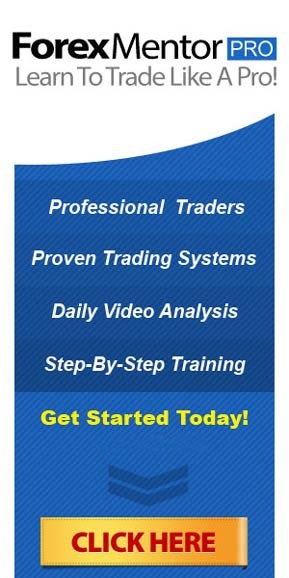 You can start learning advanced forex strategies and much more today, best of all it’s risk free.